The theme is a natural for a band that has delved so deep into the realm of Gothic horror. The subject is the work of Edgar Allen Poe, a central figure of Gothic horror literature. I’m not too sure how much I like the album for gaming though, save for maybe a couple of tracks. “Mysteries of the Night” is by far my favorite track on the album. “Madeline’s Lament” is pretty good. 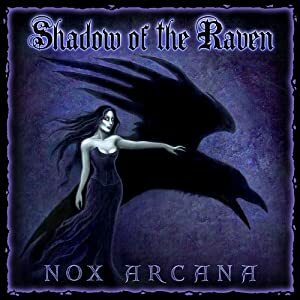 Both are a bit slower paced and feel less like songs and more like the thematic horror soundscapes Nox Arcana usually makes.